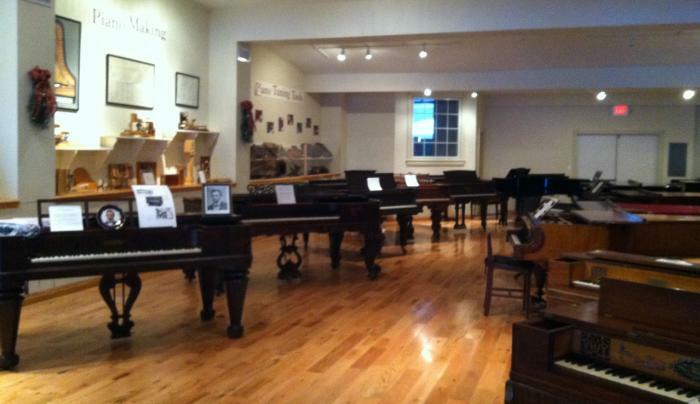 Celebrating the world of the piano—the instrument, its musicians, composers and music, through the Steven E. Greenstein collection of historic pianos. 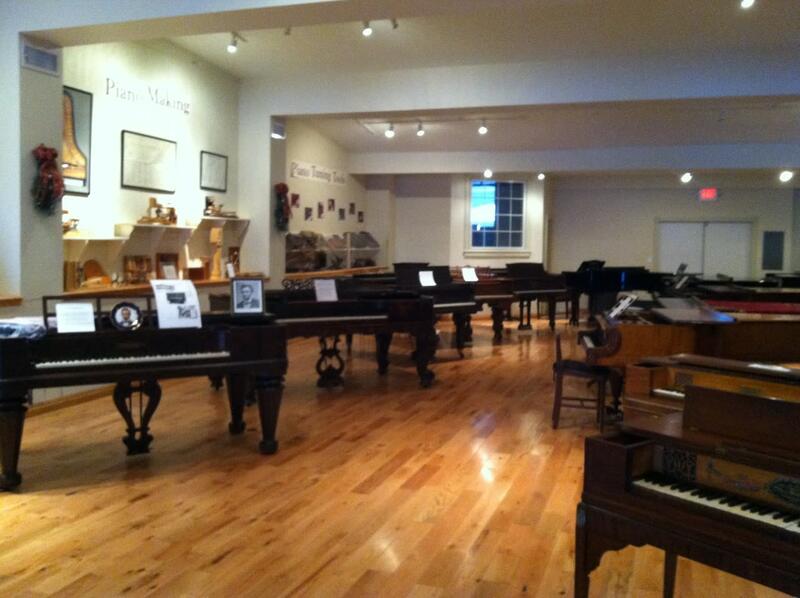 The collection offers a unique insight into the development of pianos in Europe and America over the past four centuries. Open Thursday and Friday 10am-4pm and Saturday 12pm-4pm.